Nebraska car insurance law requires that you are able to pay for the costs associated with an accident that involves another driver or their property. In terms of uninsured drivers, Nebraska is well below the national average. Help keep this statistic accurate by following the law and maintain your car insurance coverage. We provide the cheapest car insurance quotes, and our quotes are free. Contact us today! Liability insurance is required by law in the Cornhusker State. 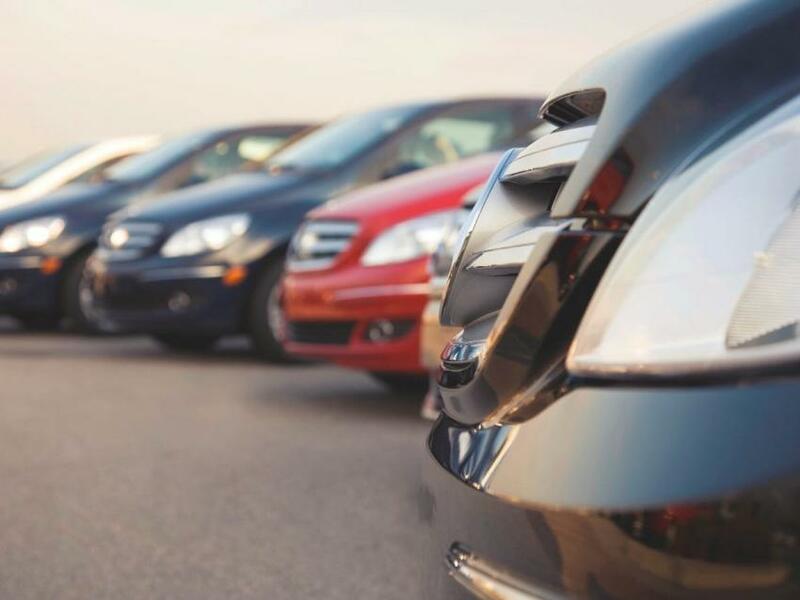 To help you find the Nebraska car insurance that is right for you, we have information on both the minimum limits required by law, as well as the optional types of coverage that can protect you beyond the minimum. While adding more optional coverage than the state requires means your car insurance rates will go up, often these increases are very small and present a fantastic value for you. This additional protection can save you hundreds of dollars. Collision Insurance: This helps take care of your repair costs associated with a traffic accident, regardless of who is at fault. Comprehensive Insurance: This coverage can include damage from sources such as windstorms, fire, vandalism, and theft. It also covers other non-accident related sources of damage. Uninsured Motorist Coverage: It covers costs that you come from the result of a car accident that is the fault of another driver who does not have (or for Underinsured Motorist Coverage, have enough) insurance to cover your expenses. This covers your costs only when the other driver is at fault. Personal Injury Protection (PIP): Another name for No-fault insurance, this covers costs and the for you and your family members if injured in a traffic accident. This coverage pays for costs regardless of who is at fault. Lease Gap Insurance (GAP): This protects you if you owe money on your car and get into an accident. 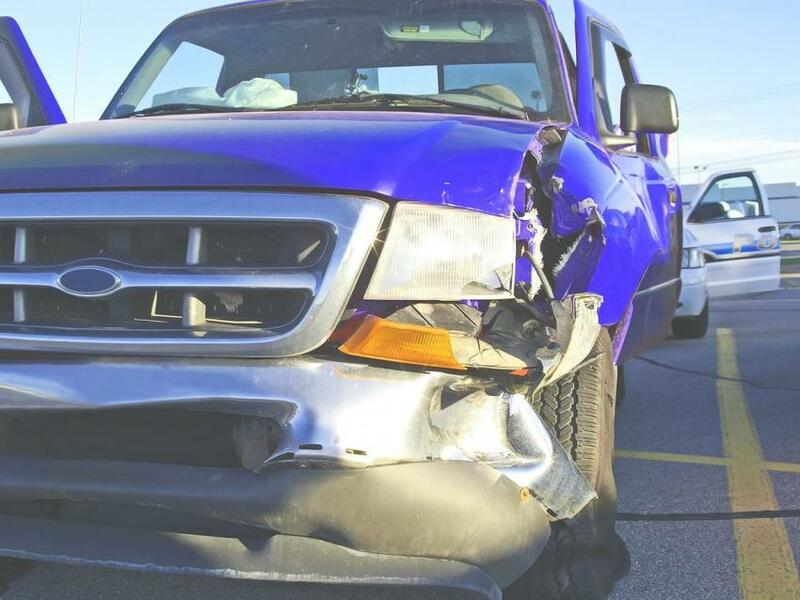 Sometimes collision and comprehensive coverage are required (by the lender) if you are financing your vehicle. The adding of violation points to your driving record. These violations can add up to a lot of money in fines, penalties, and lost wages from not being able to get to work. Contact us today to get an auto insurance policy that fills your needs. If you have difficulties obtaining car insurance because car insurance companies won’t sell you a plan, Nebraska guarantees that you will have an option. 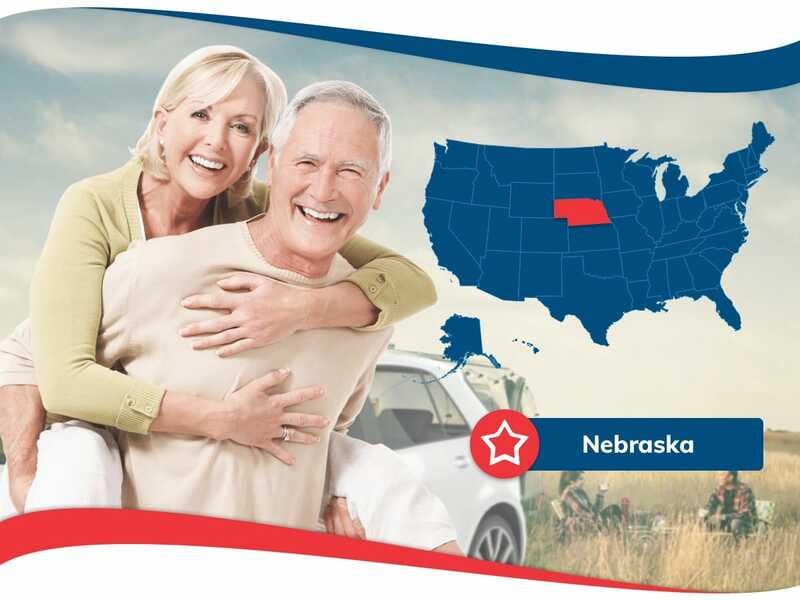 Auto insurance companies in Nebraska are all participants in the Nebraska Automobile Insurance Plan. This helps each car insurance company share the risk of providing insurance to drivers that cannot fins insurance otherwise. 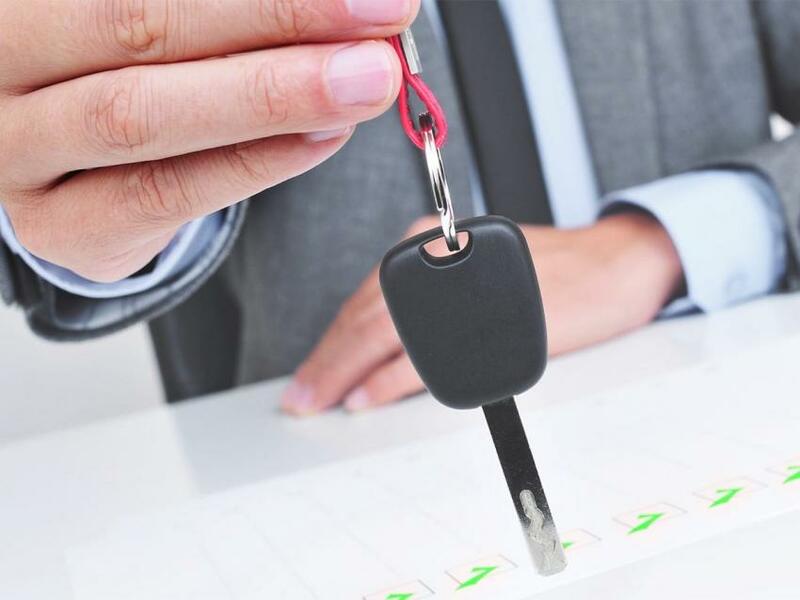 The DMV recommends that you exhaust all other options before utilizing the Nebraska Automobile Insurance Plan, as car insurance rates through the plan are higher than average. The state of Nebraska recommends that you have Nebraska car insurance that meets the minimum limits required. This can not only save you money in fines and penalties but also protects you from paying costly bills for injury and damages that can be avoided. Insurance companies offer car insurance discounts for things such as having a good driving record and safety devices. 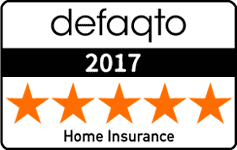 To get the cheapest auto insurance and the best auto insurance premium, take advantage of our free and easy quote today!